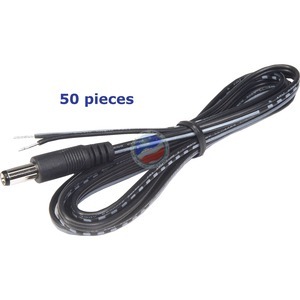 Cable & Wire - PJC-M-PK - Only $27.95! The PJC-M is the Male type end of the power cable that will adhere to the RG-59 coaxial cable, or other misc. purposes. Standard 2.1mm barrel plug.